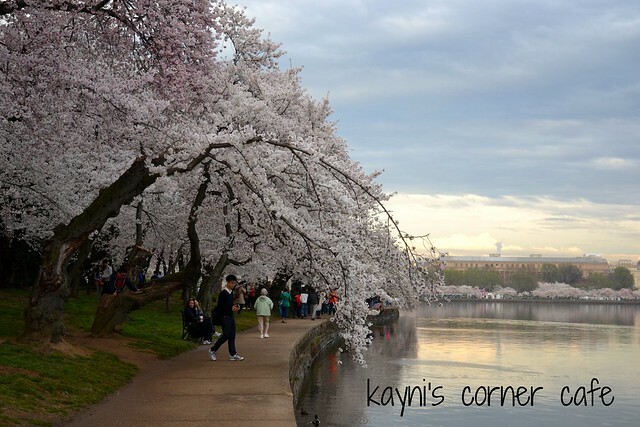 I took more than a hundred photos when we visited the Cherry Blossoms. Believe me, there's no wrong angle when the views are as beautiful as these. It's a beautiful feeling to walk underneath these blooms. Husband and I enjoyed this view until it got dark. Wow! So beautiful! Wonderful shots of nature's gem!
" Walk with those seeking Truth. who think they've found it. " Well, here in Norway, I still have to wait for my cherry blossoms since it still snowing from time to time. This sight, these blooms, I'm pretty positive they could cure everything. Indeed a very beautiful views. I am just wondering when I am gonna see cherry blossoms for real. Thats a fine display of spring blossom. Your photos are beautiful! I am yet to witness real cherry blossoms. I would probably have taken hundreds of photos too. Beautiful views. First time to visit your blog, nice shot of sakura. 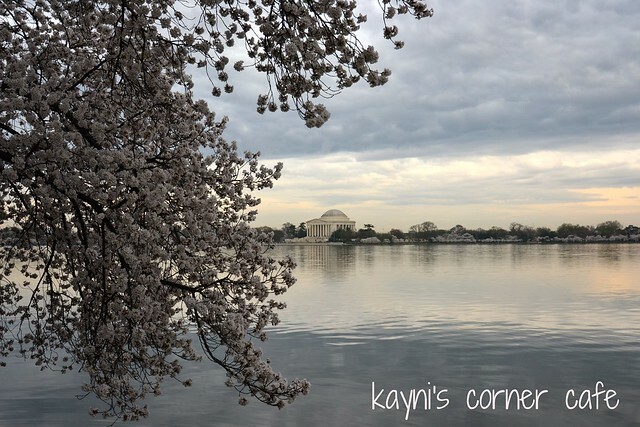 We were in DC last month but there's no sakura yet. I miss seeing sakura during spring season. THanks for sharing. Thank you for visiting. The sakura bloomed late this year due to the colder temps. I hope you'll come back next year.